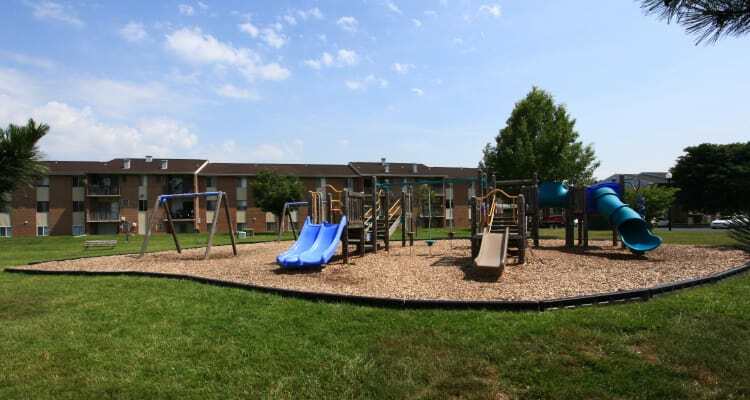 Affordable, convenient, and pet friendly, our one, two, and three bedroom apartments and townhomes for rent in Middle River, Maryland, have everything you’re looking for in a home and community. A spacious floor plan opens up to an attractive, fully equipped kitchen featuring upgraded cabinetry*, a dishwasher*, and gas range and oven. An in-home washer and dryer* make laundry day easy, while a private patio and balcony allow you to enjoy a little outside time anytime. 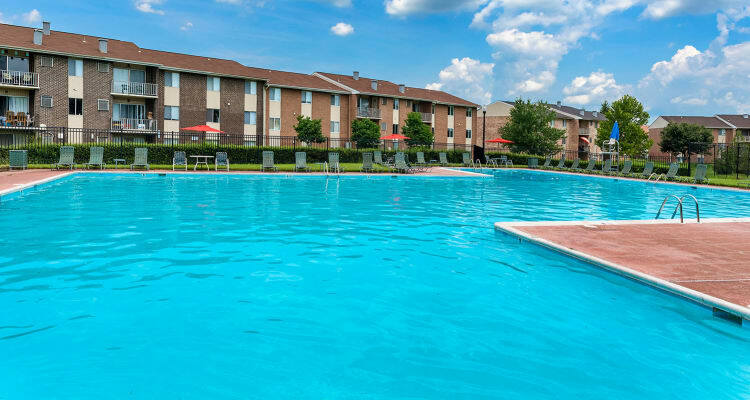 When you’re not enjoying the comforts of home, step out onto our beautifully landscaped grounds and take your pick of one of two swimming pools to lounge around. Features that make everyday life more enjoyable and amenities that amaze, that’s what Commons at White Marsh Apartments stands for. When you call Commons at White Marsh home, you inherit a fun and relaxing lifestyle. Our convenient location, community amenities that matter, and contemporary apartment features make it an easy decision to live here. We invite you to visit our community just minutes from downtown Baltimore, and envision your new life at Commons at White Marsh Apartments.